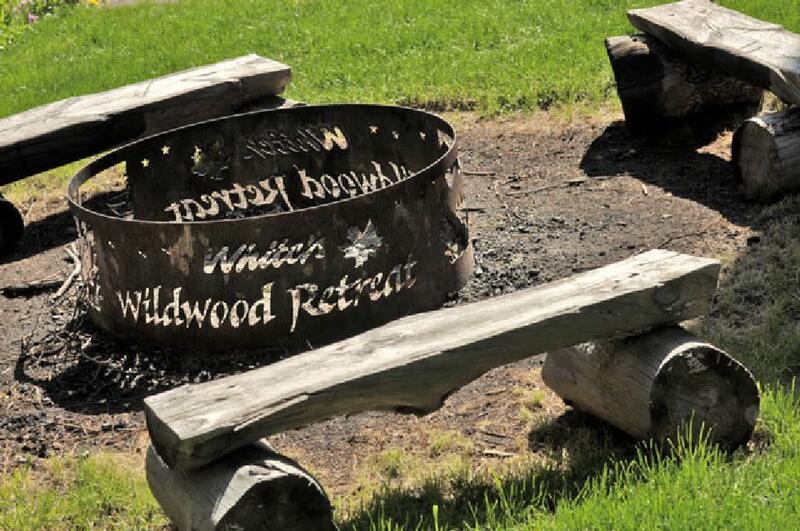 White’s Wildwood Retreat is the perfect location for your family vacation. 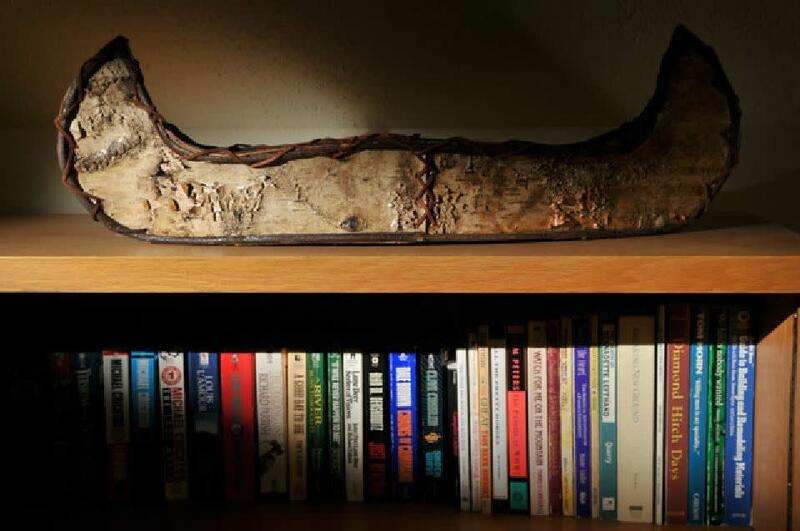 Located in the beautiful countryside between Eau Claire and Chippewa Falls, our retreat one of the Chippewa Valley’s treasures, There are tons of things to do at White’s Wildwood Retreat. 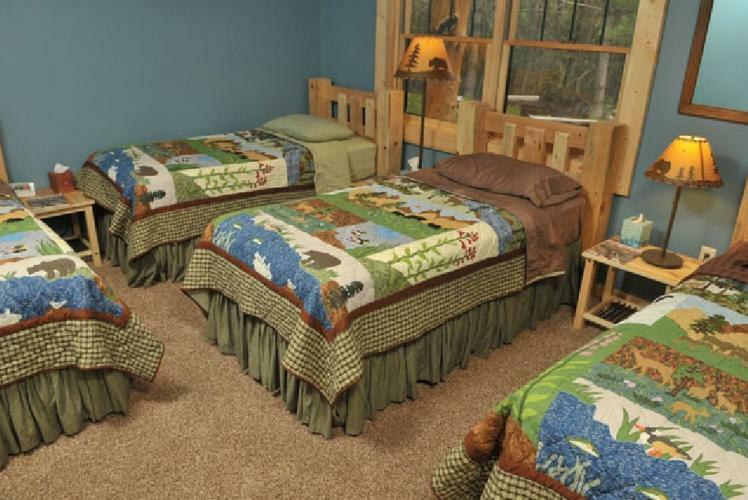 Children of all ages will have plenty of room to play games, have a picnic, and go barefoot on the lush green, grassy lawn, go for a walk on the trails. 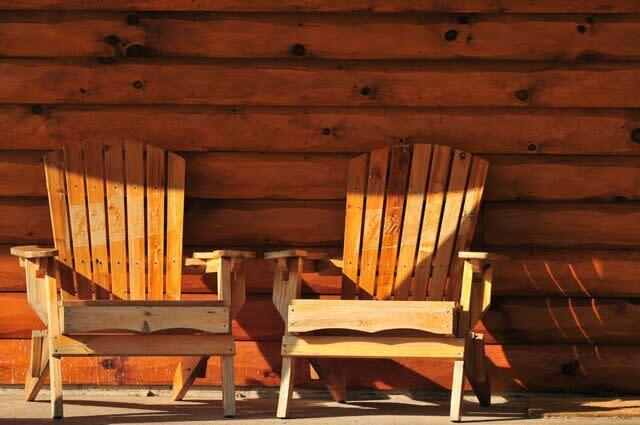 Or if you would rather relax, sit on the shaded, wrap-around porches, watch a beautiful pink and gold Wisconsin sunset from the deck, play a board game, watch movies, or sit around a campfire, roast marshmallows, tell stories, and listen to night sounds of nature all around you. There’s no need to go out to eat every night. You can prepare and serve your family meals using our venue's fully stocked kitchens. You'll find commercial appliances and all the cookware and utensils you need. 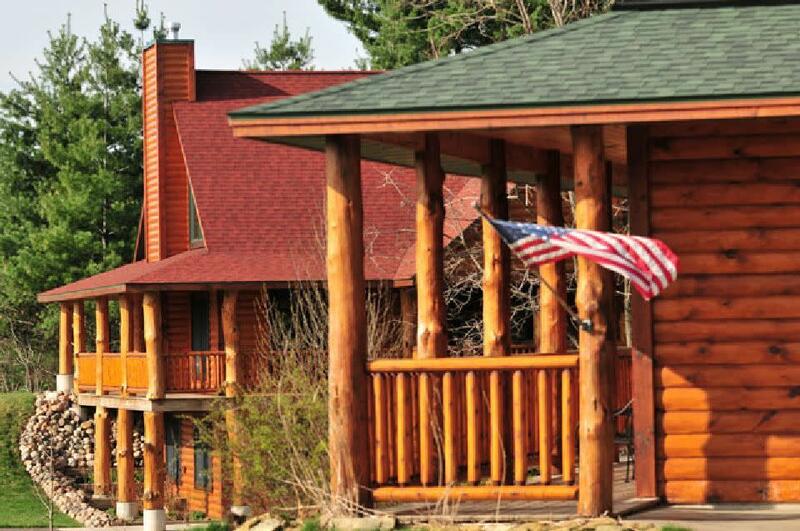 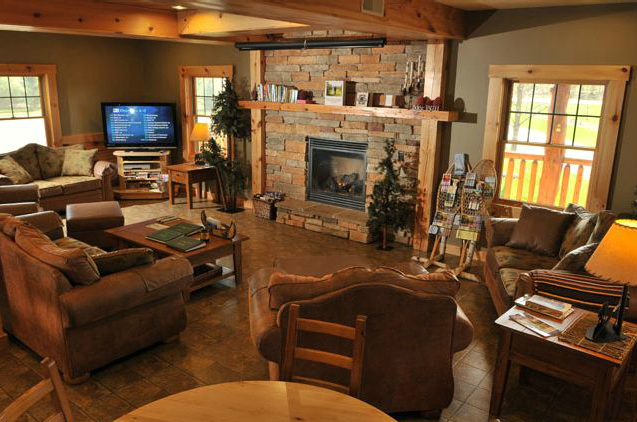 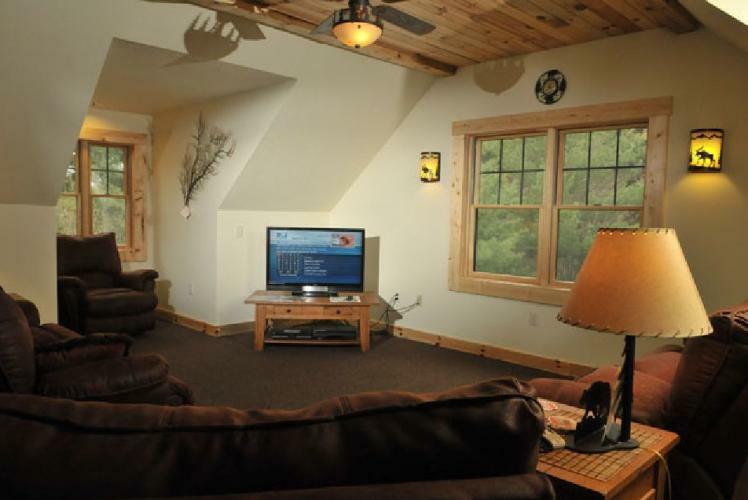 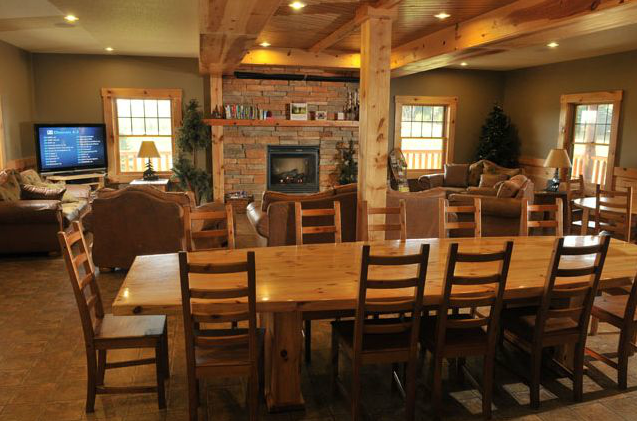 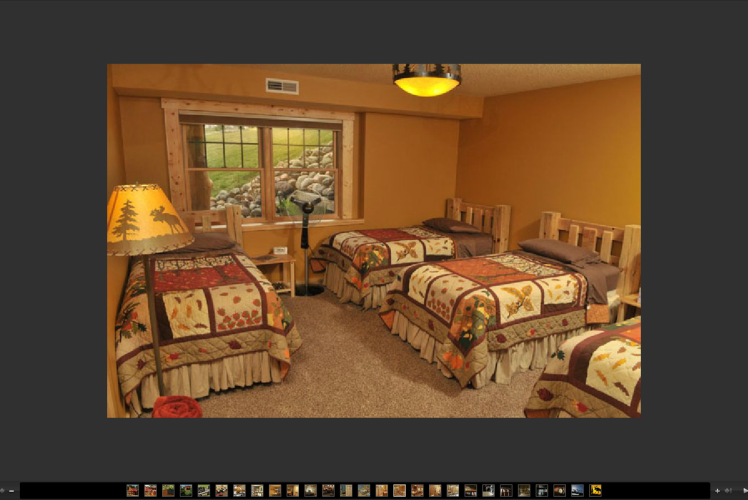 Our Wildwood Lodge can sleep up to 21 guests; Wildwood Cabin, 12. 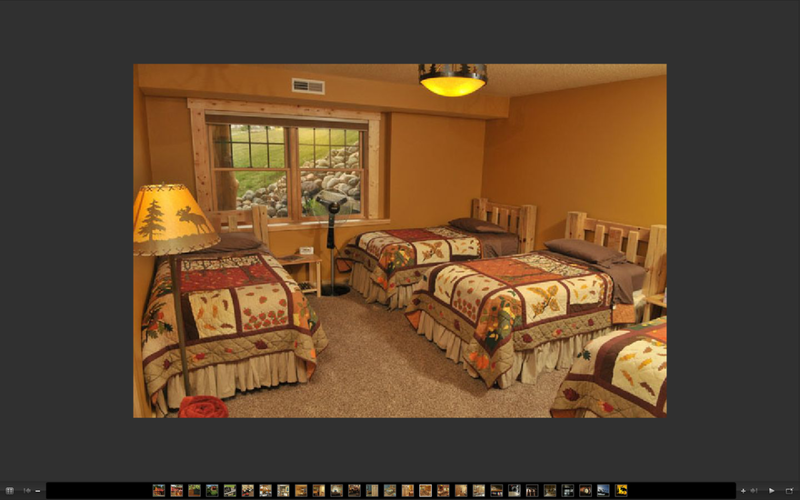 All linens and towels are furnished. Both facilities are fully handicap accessible.